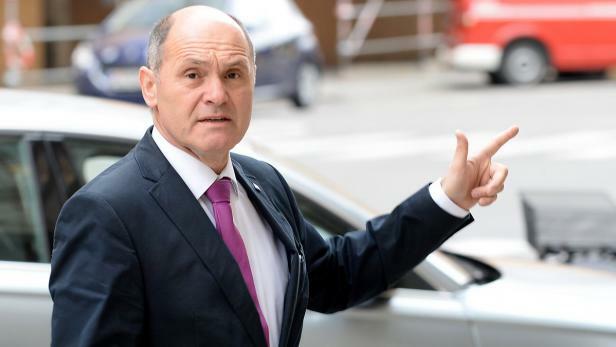 “Speaking today in the State Duma, President of the National Council of the Republic of Austria – Wolfgang Sobotka said that“ Europe and Russia have a common history that goes back centuries. ”To preserve these traditions, achieve harmony and peace in this, he sees the most important task. stormy applause of the State Duma deputies. Most of his speech was devoted to the interaction of Europe, in particular Austria, with the Russian Federation. This is a timely response to those who are trying to quarrel the Russian Federation with Europe. Those who try to prove that Russia is an exclusively Asian civilization, those who oppose the economic and cultural cooperation of Russia with European countries in every possible way. This is also the answer of the United States, who are trying to drive a wedge between Europe and Russia at the same time, it is not at all the interests of their European partners, because only in cooperation with Russia the EU can be a strong and independent player on the world stage. Without this, he is doomed to hang at the tail of the Anglo-Saxon Atlantic project. And in Austria, as in France, in a number of other European countries, this is well understood. Peace in Europe without Russia, and even more so with a position against Russia is impossible – that’s exactly what Wolfgang Sobotka said. He also proposed to make 2019 a year of youth exchange between Austria and Russia, in particular, between schoolchildren. I believe that this is a very important and fruitful idea, which we will fully support and assist in organizing such an exchange.